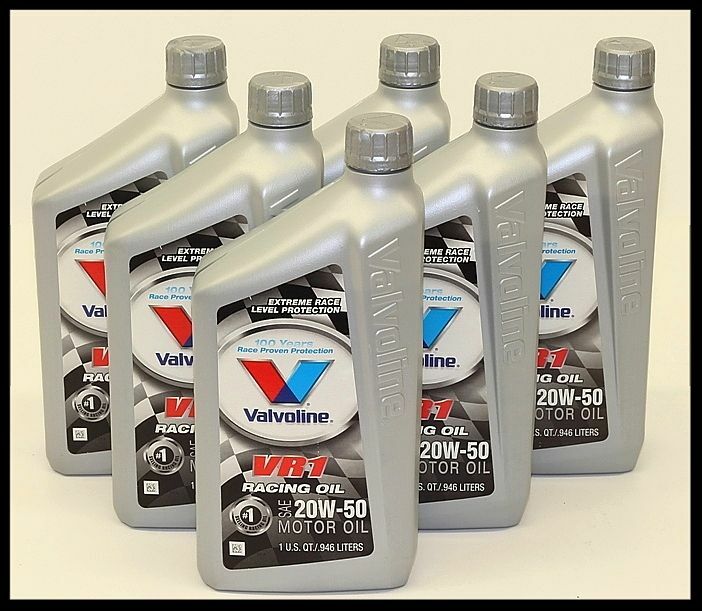 Valvoline VR-1 Racing Motor Oils is a family of race-proven lubricants formulated to provide high load carrying characteristics. Silver bottle. This sale is for 6 qts. One factory sealed case. 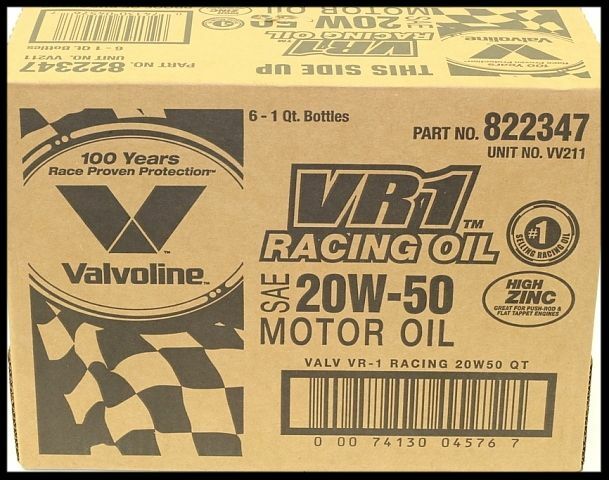 The best conventional racing oil on the market. See our listings for the 10w-30 grade. 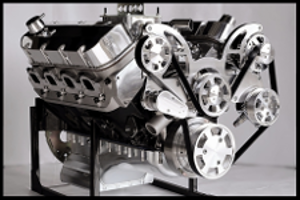 The ultimate protection for your street rod engine. The best oil for street rod use on the market. Our sales staff has limited technical knowledge on this product and are usually unable to answer many of the questions asked.